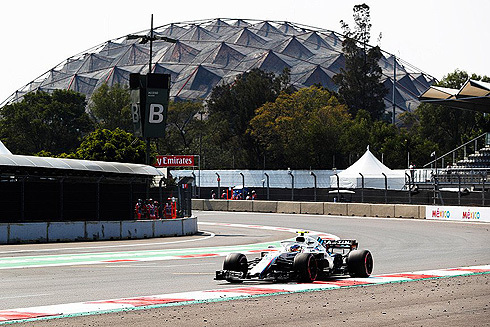 The second Friday practice session for the 2018 Mexican GP would see the Williams Martini team finish with their drivers in 16th and 18th. Lance Stroll would reverse the positions from FP1 this time ahead of Sergey Sirotkin. The team would continue to work on issues with tyres with the drivers sharing the tyre testing with Lance focusing on the ultrasoft and Sergey the superosft. 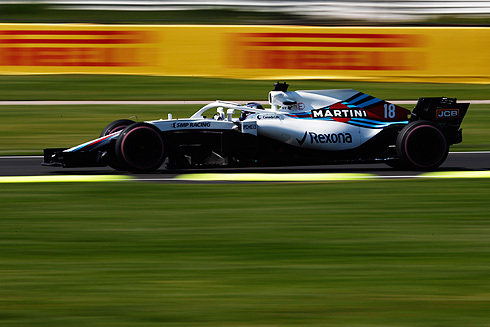 The second Friday practice session for the Williams Martini team saw a split strategy been used with Lance Stroll and Sergey Sirotkin running on different tyres during the session. Their opening run would see Lance using the ultrasoft while Sergey was supersoft. There early times would see them at the bottom of the times but both would switch to the hypersoft which would see them jump up the times to see Lance jump from 20th to 10th. At the same time Sergey had also improved to be 11th. 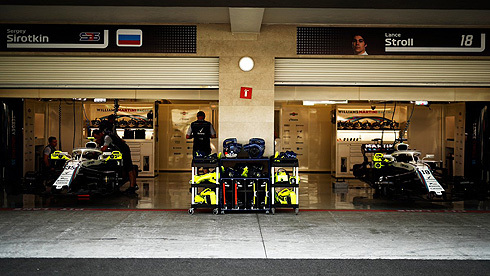 Both drivers would continue with long runs on the hypersoft tyre but late in the session Lance would return to the ultrasoft and Sergey the supersoft. Sergey would complete a total of twenty two laps on this tyre in his final run while Lance would complete twelve. At the end of the session both drivers had dropped down the times to see Lance finish in 16th and Sergey 18th. It was another session that was a struggle for both drivers in terms of their pace but it was still productive.